for $825,000 with 4 bedrooms and 2 full baths, 1 three quarter bath, 1 half bath. 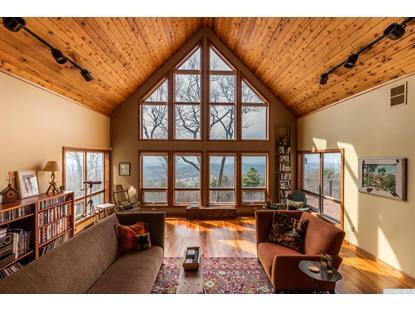 This 3,261 square foot home was built in 1995 on a lot size of 7.40 Acre(s). 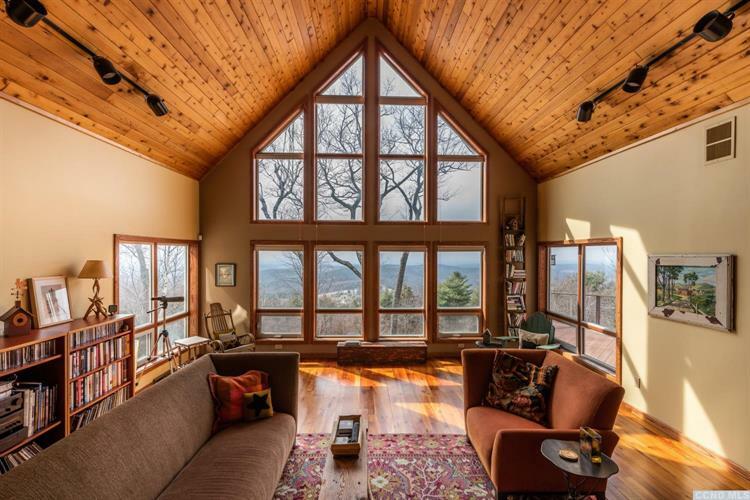 Stunning contemporary designed to capture spectacular western views sweeping over farmland to the Catskills. Entertain family and friends on three levels with views from every room. Main level features a dramatic living room with vaulted ceiling, fieldstone fireplace, open kitchen and dining area, first floor master suite, fabulous screened porch, and enormous deck. Gleaming cherry floors. Three additional bedrooms, two and a half baths, media room, central air conditioning. Central location for Chatham and the Berkshires, Hudson, ski resorts, restaurants, farmer's markets, summer theater, and Tanglewood. Queechy Lake eligibility. Two and a half hours from NYC and Boston. Aerial photographs coming soon!